Antoine spent the first 20 years with what was one of the largest physical commodities trading companies, E D & F Man Ltd and what turned into the largest Hedge Fund provider in the world, Man Group Plc. He was Head of both Asia and the MENA regions at Man Group. Antoine has also held various CEO and Board positions since then. Prior to leaving Man in 2007, Antoine set up his own Single Family Office in the Dubai International Financial Center (DIFC) as the vehicle for his personal investments. 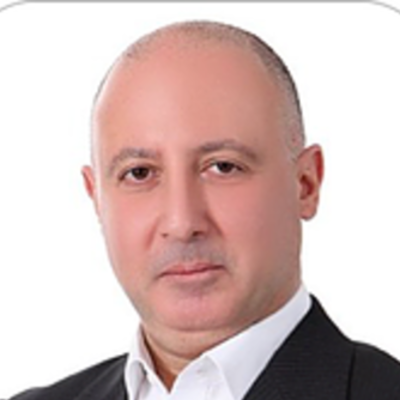 He was one of the first investors and the Chairman of one of the early MENA VC entities, BECO Holdings. Antoine has invested in technology companies and funds for the past 10 years and has been angel investing since 2013.